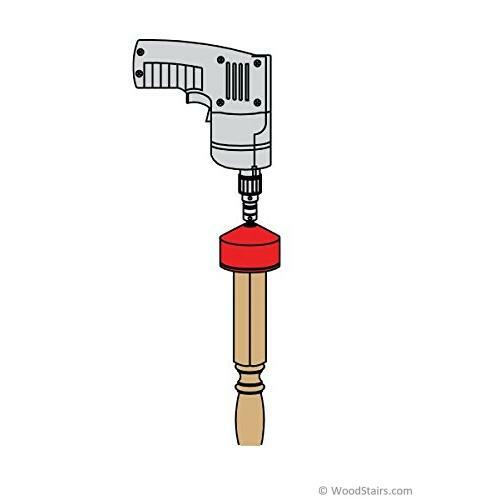 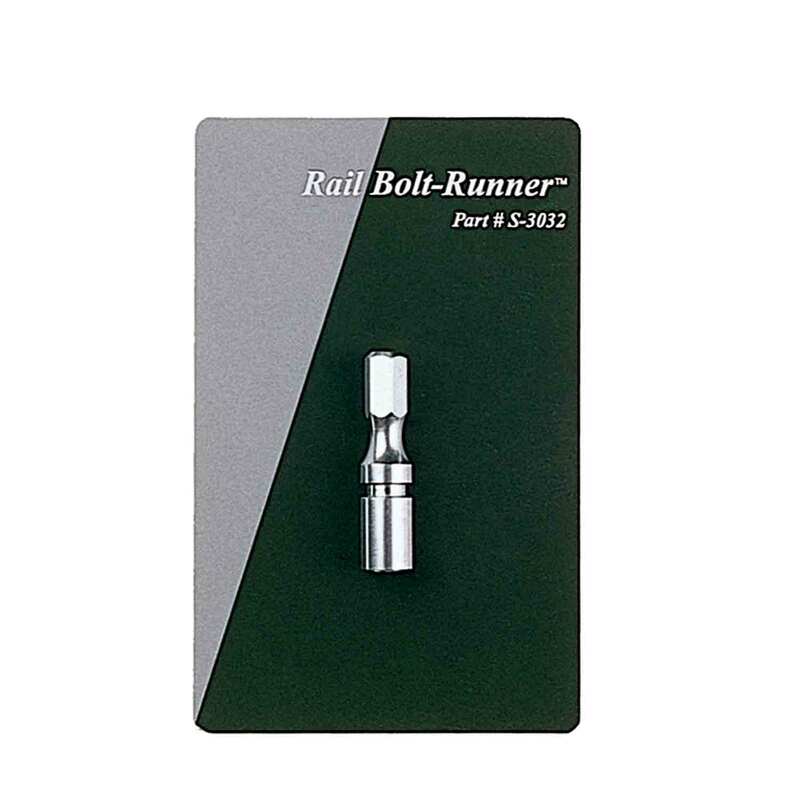 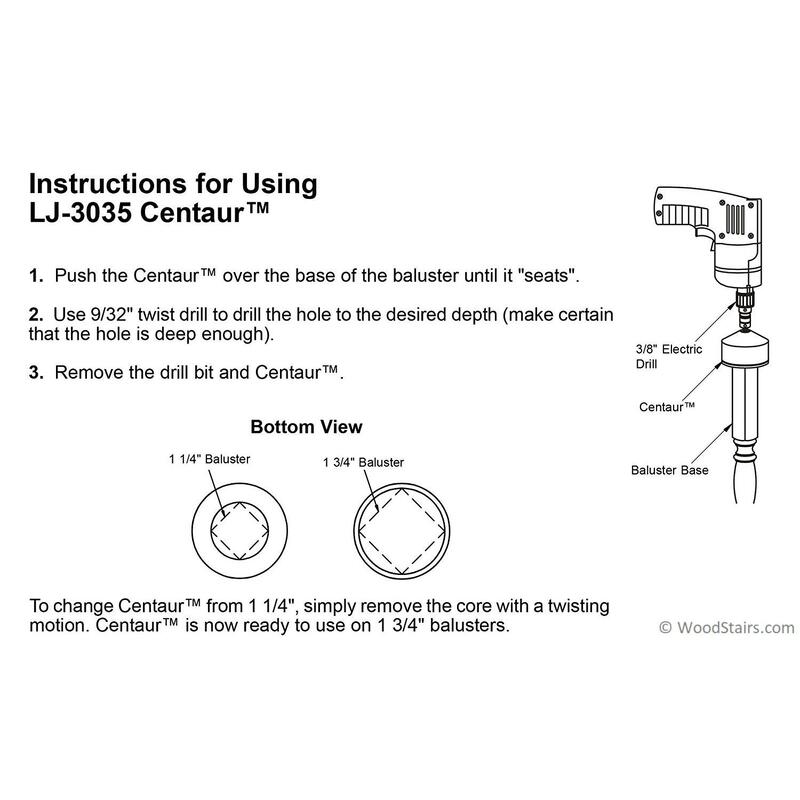 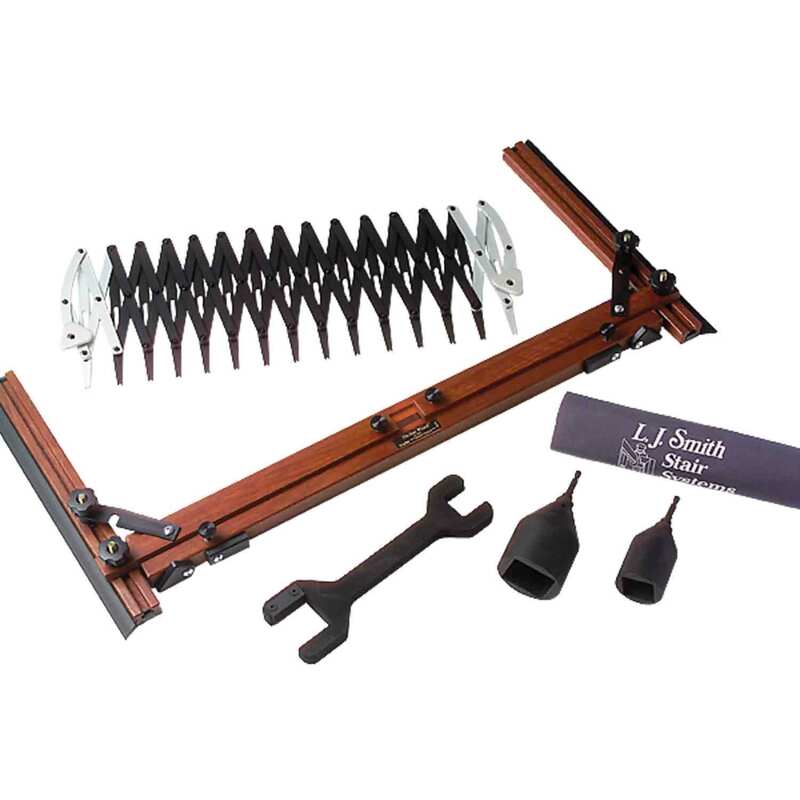 The LJ-3035 – Centaur centers 9/32″ hole in baluster bases for our Dowel-Fast screws. 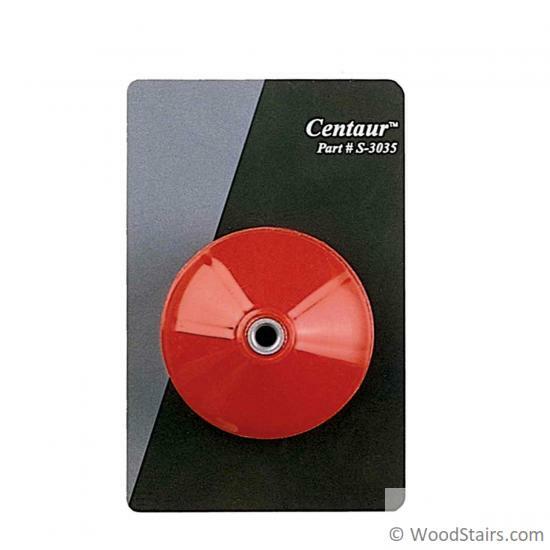 Fits 1 ¼” and 1 ¾” balusters. 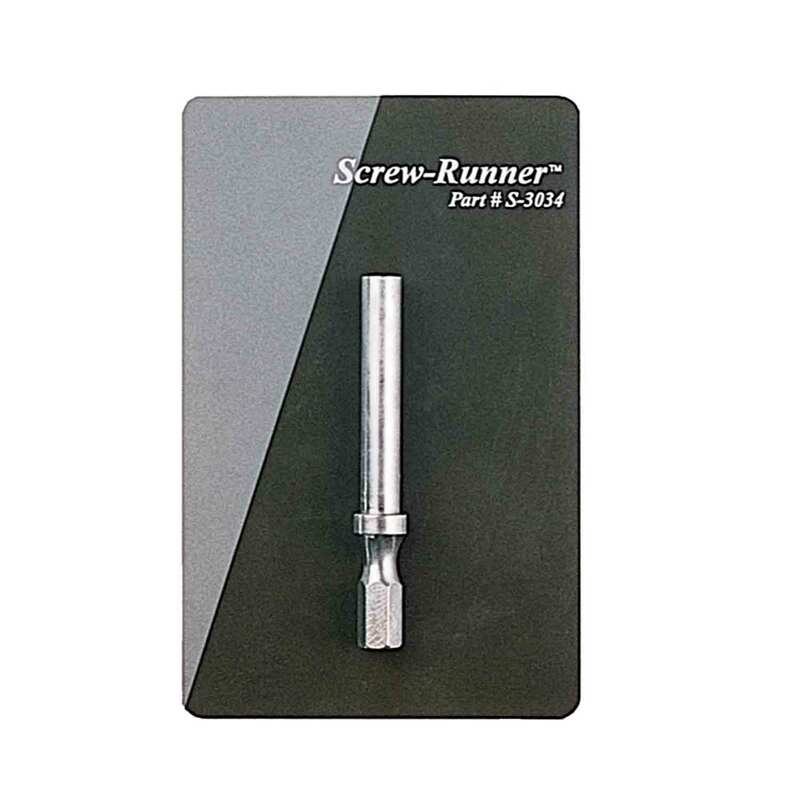 Doubles as a drill bit guide and a centering device.